Order pan Asian takeaway for collection or delivery and relish in our range of dishes influenced by the cuisines of Thailand, Malaysia, China, Korea, Indonesia and Japan. 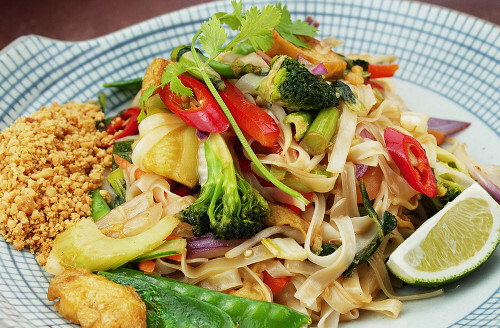 Our takeaway-only Highgate branch delivers healthy Thai, Vietnamese, Malaysian, Chinese takeaway and sushi delivery direct to the surrounding area. We cater for gluten free, vegetarian and vegan diets too! 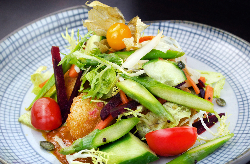 We aim to reinvent the takeaway, advocating for healthy eating and inspired flavours. Our eclectic menu encapsulates the authenticity of pan Asian cuisine, created from only the freshest premium ingredients. Tootoomoo also offers pan Asian inspired cocktails - including signature cocktails such as the Tokyo Iced Tea and Red Rumble - to provide you with an alternative refreshment to accompany your food. 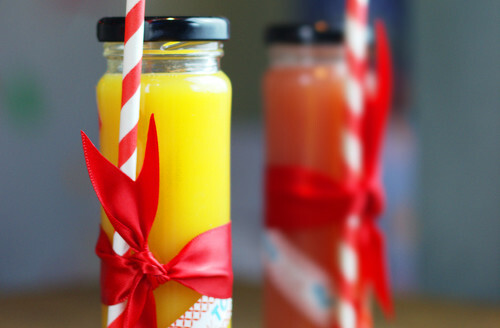 Upgrade your next takeaway with Tootoomoo cocktails delivered straight to your door! If you are looking to dine-in, you can book a table at either of our Crouch End or Whetstone restaurants. 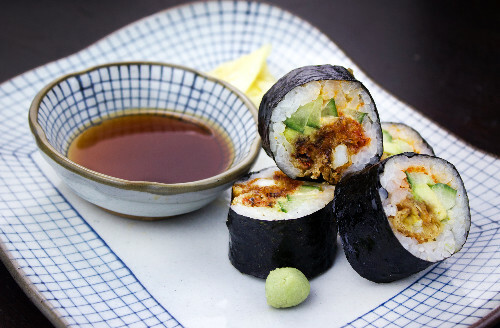 Our Tootoomoo restaurants in Crouch End and Whetstone offer unique pan Asian menus exclusive to their location. Book a table anytime and experience our eclectic menus or one of our daily specials, available when dining-in or for collection. A Prix Fixe menu is also available Tuesday to Friday from 5pm to 6:30pm. Located on Archway Road (N6), our Highgate takeaway outlet is served by local bus services, London Underground and Overground. Upgrade your takeaway with cocktails!